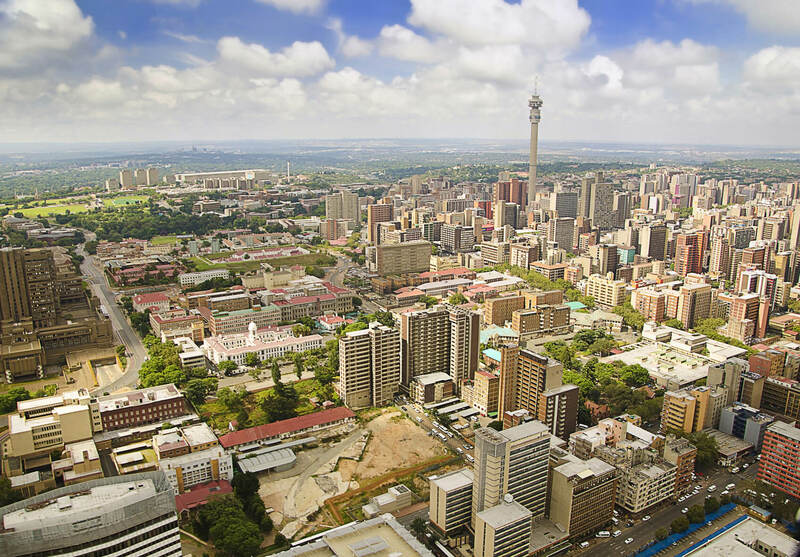 Fly from Swiss cities to Johannesburg, South Africa from only €320 roundtrip with KLM. 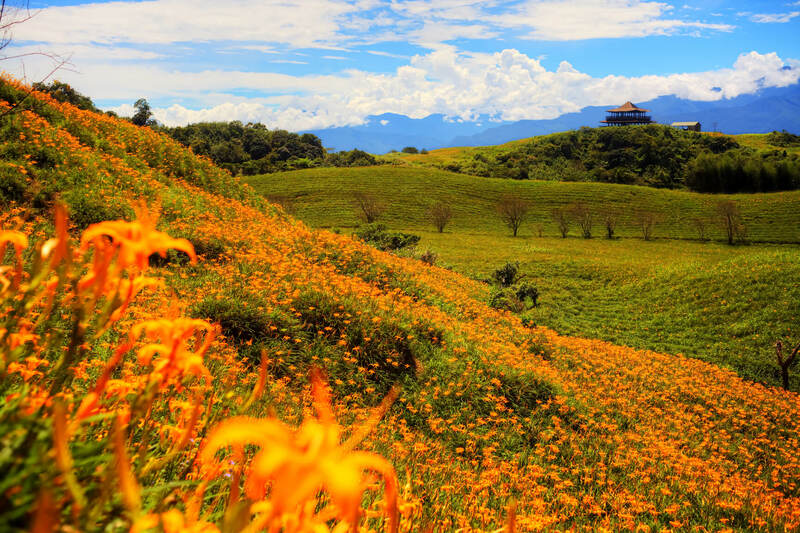 Cheap flights from Zurich, Switzerland to Taipei, Taiwan for only €348 roundtrip. 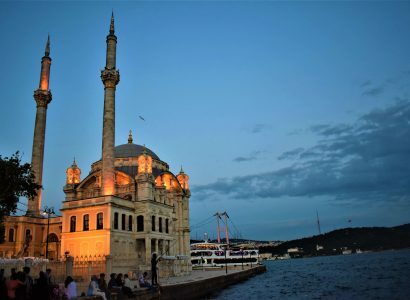 Cheap flights from Basel or Zurich, Switzerland to Istanbul, Turkey from only €78 roundtrip. 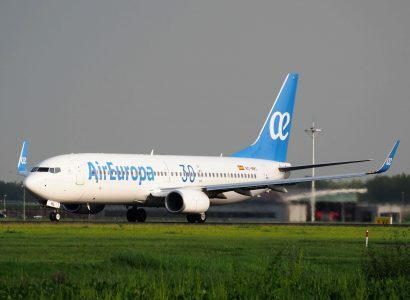 Business Class flights from Zurich, Switzerland to Bogota, Colombia for only €1068 roundtrip with Air Europa. 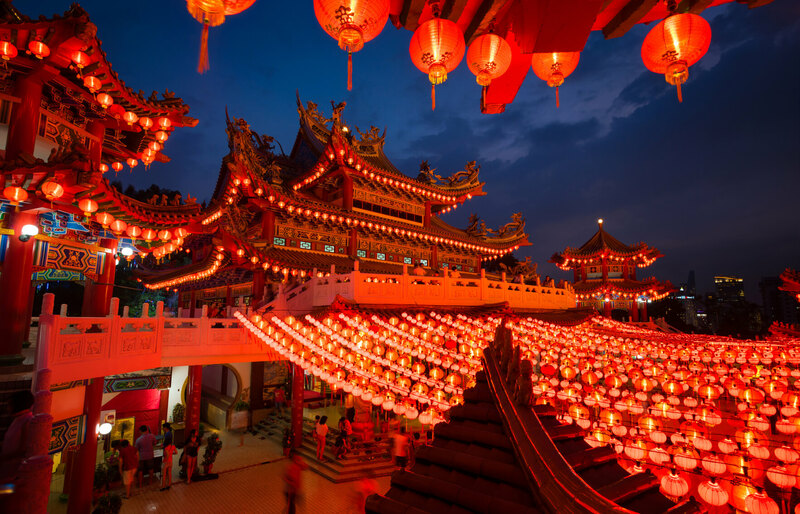 Cheap flights from European cities to Kuala Lumpur, Malaysia from only €348 roundtrip. 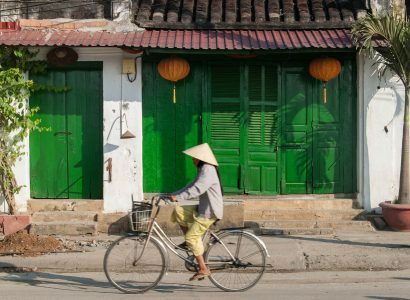 Cheap flights from Basel or Zurich, Switzerland to Ho Chi Minh City or Hanoi, Vietnam from only €390 roundtrip with Air France. 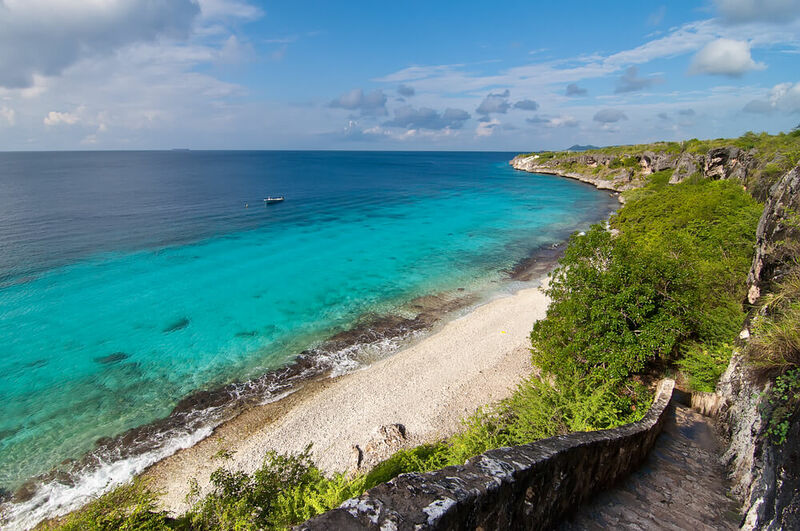 Fly from Geneva or Zurich, Switzerland to Bonaire for only €389 roundtrip with United Airlines. Cheap flights from Swiss cities to Kuala Lumpur, Malaysia from only €347 roundtrip with Air France. 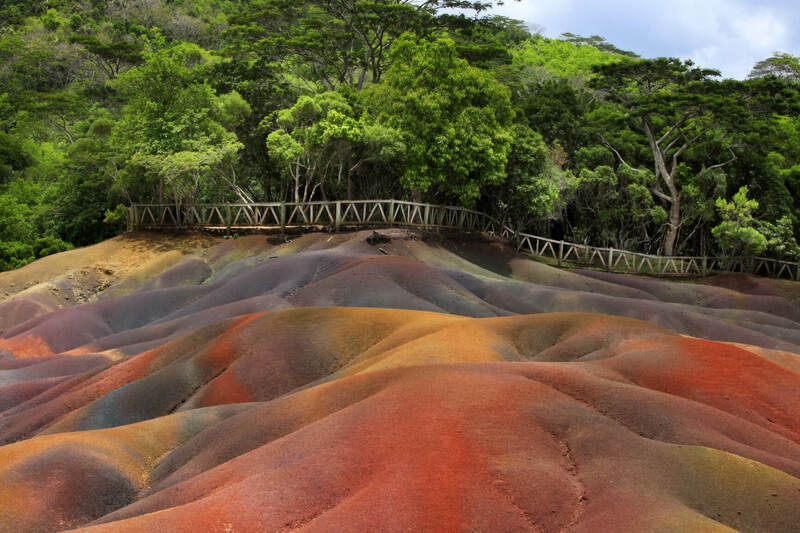 Non-stop, last second flights from Zurich, Switzerland to Mauritius for only €294 roundtrip.